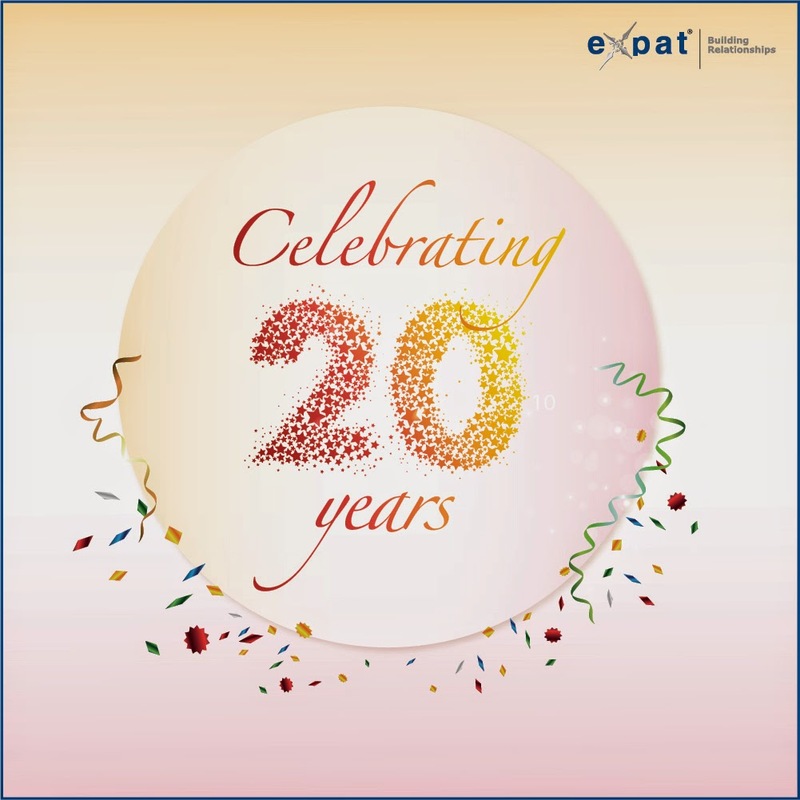 The Expat Compass: Expat Properties Completes 20 Years! We don’t sell real estate. We study it. Predict growth ahead of the curve. Invent smart investment options. Offer easy payment options. Assure legal clearances. Transact only through cheques. And provide simple paperwork. We build lasting relationships. And we’re happy to be building them with you!